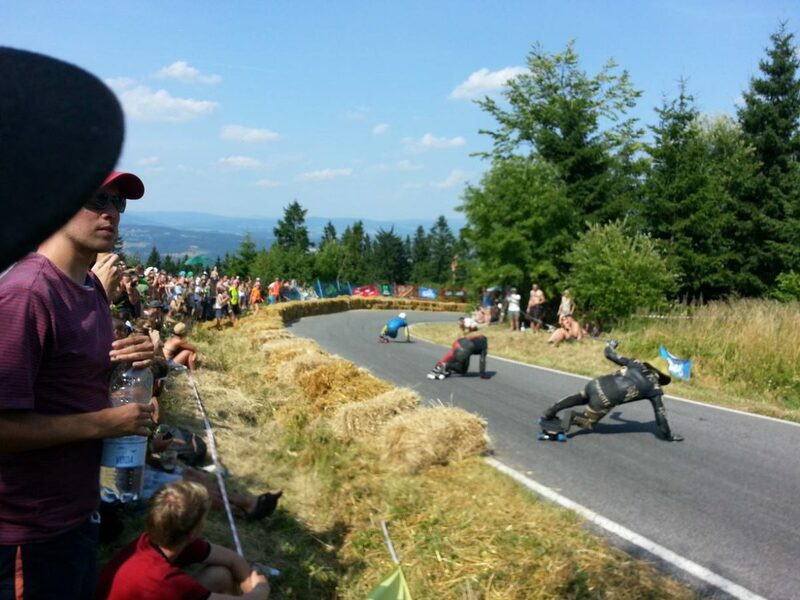 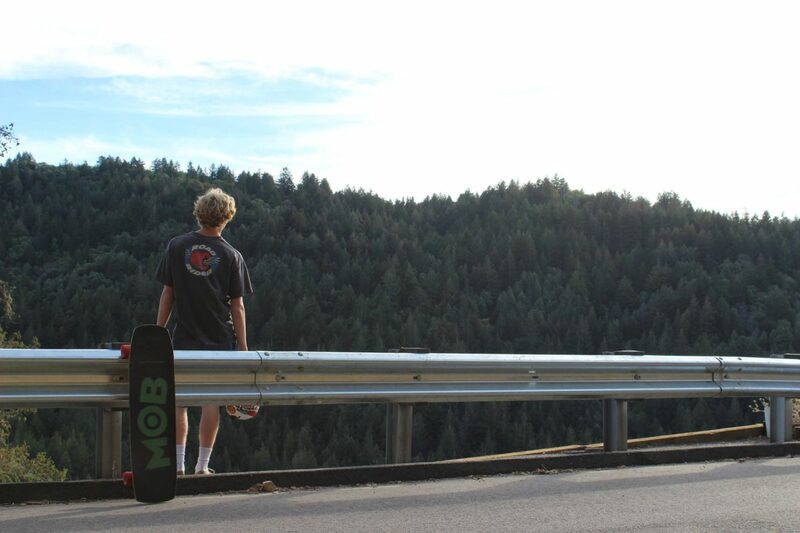 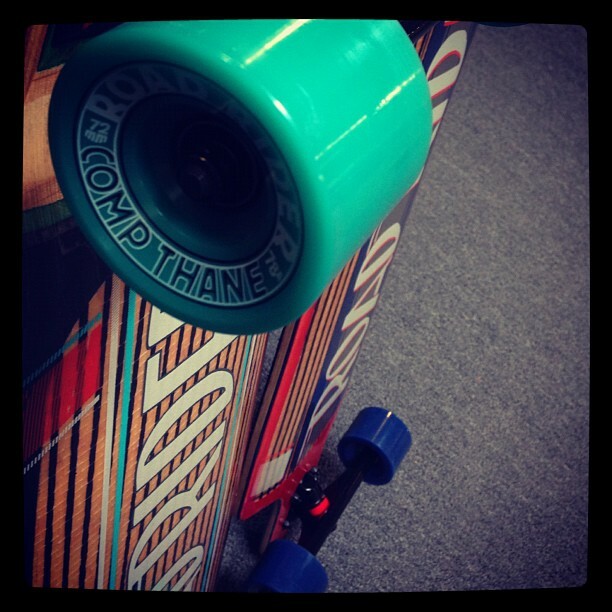 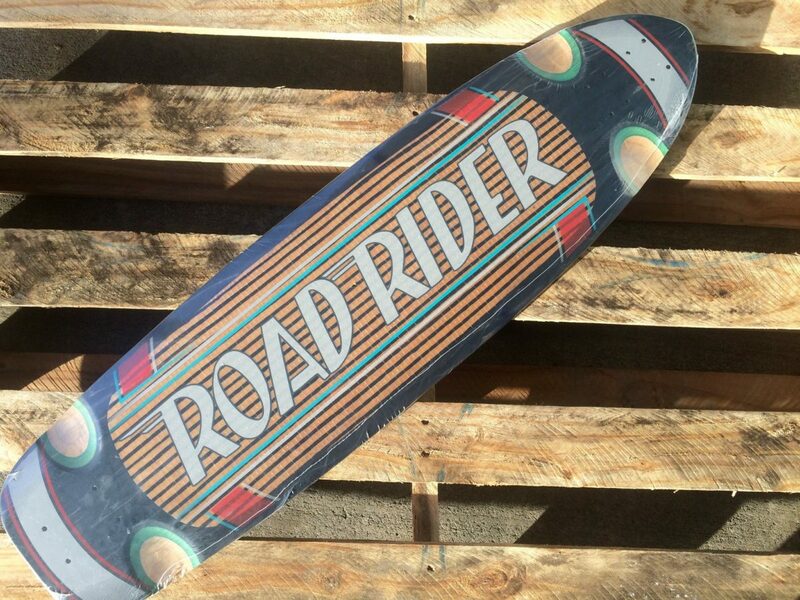 When it comes to the riding lifestyle, Road Rider is sure about one thing: longboarding. 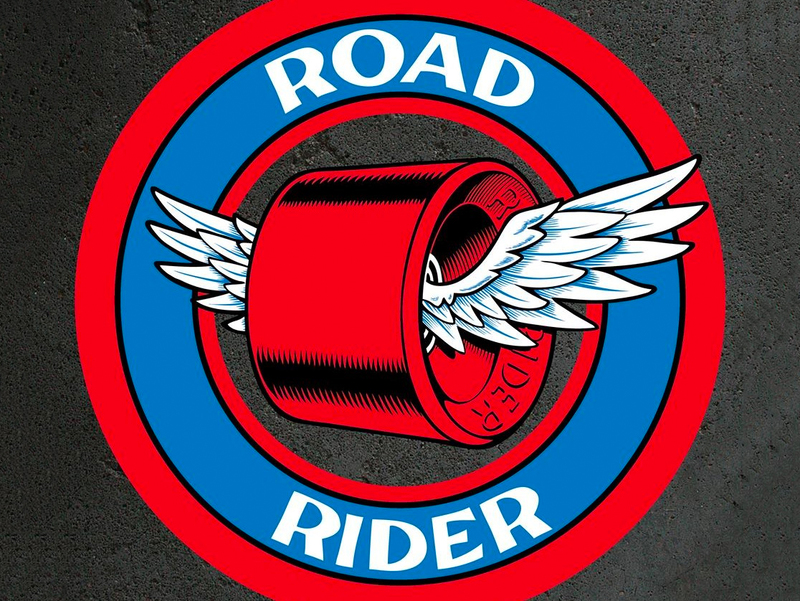 Choose Road Rider as your brand of choice, and take your riding to the next level! 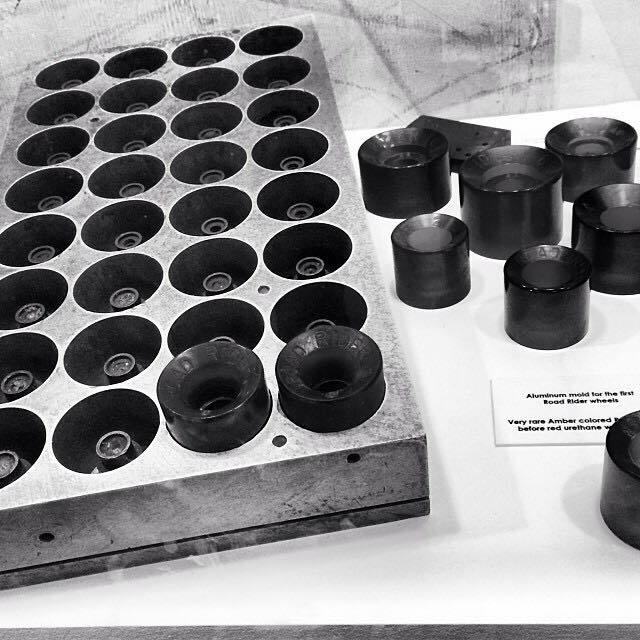 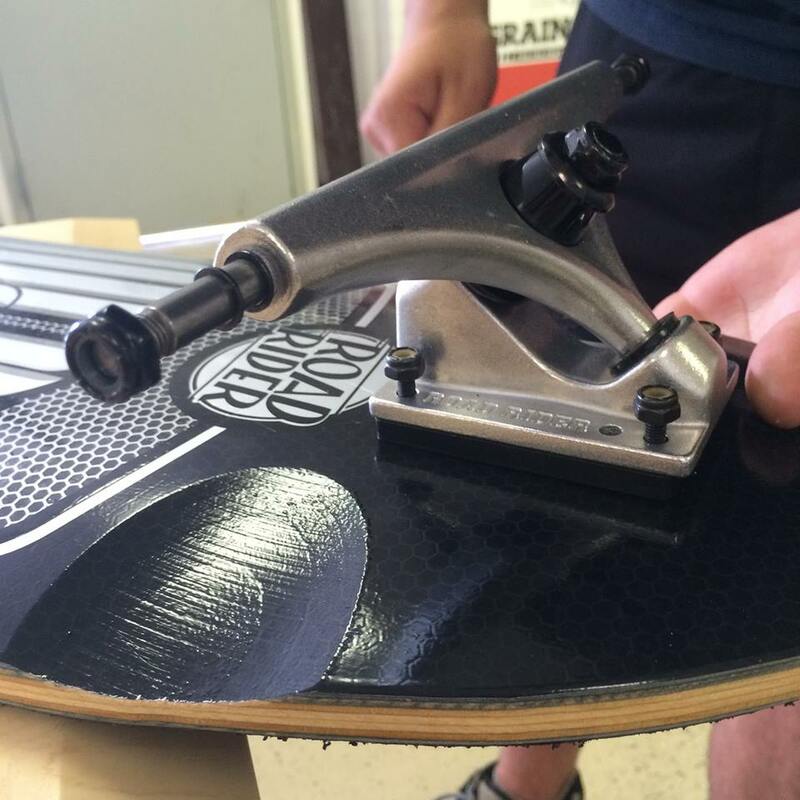 In 1974, Anthony Roderick approached Santa Cruz Skateboards with the first precision bearing and the urethane wheel. 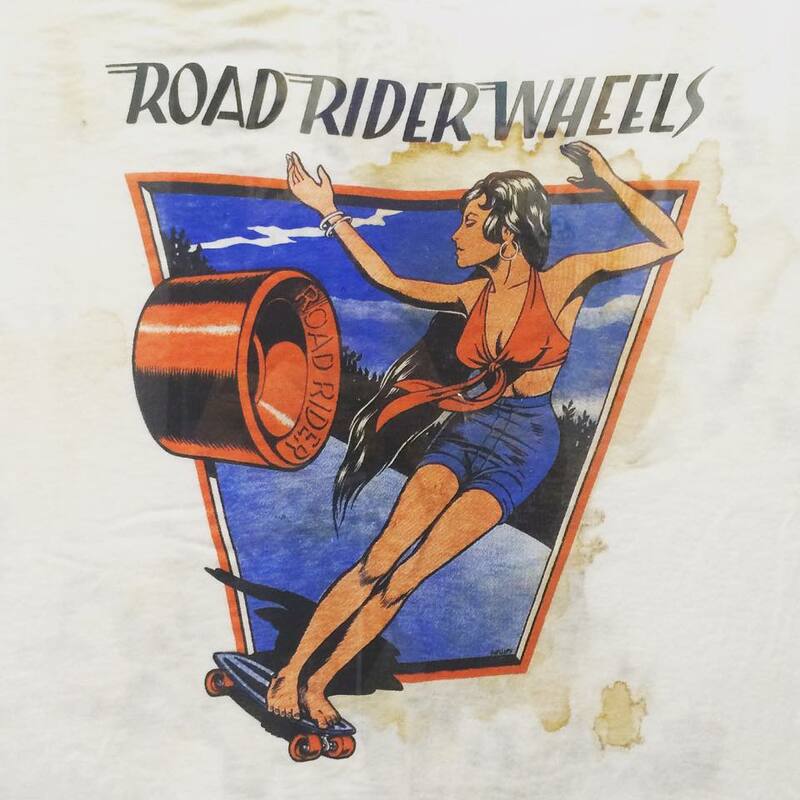 The "Road Rider" wheel instantly took the world by storm, with loose ball bearings and clay and steel wheels disappearing virtually overnight. 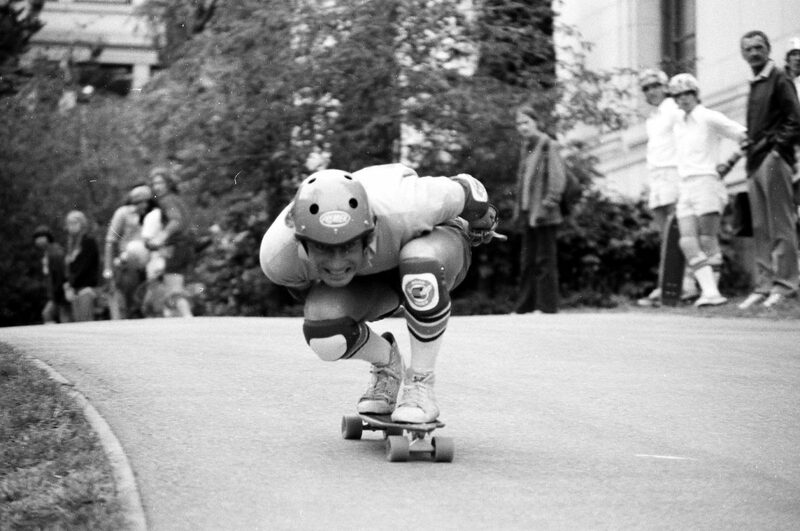 Road Rider wheels funded the development of Santa Cruz and the rest, as they say, is history.